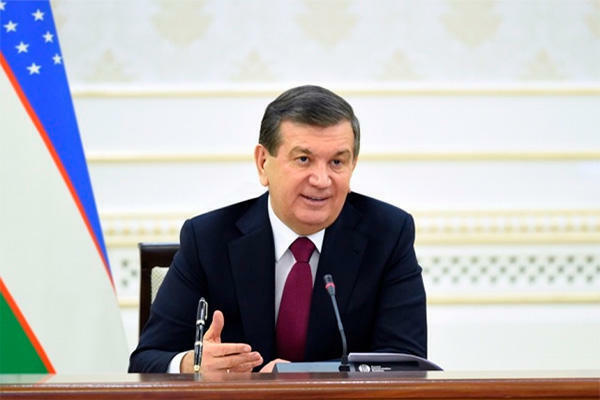 Uzbek President Shavkat Mirziyoyev has signed a decree on the creation of favorable conditions for working activity in Uzbekistan of the qualified specialists from foreign countries, the press service of the Ministry of Justice stated, Gazeta.uz reported. Beginning from December 1, the document will abolish the requirement on necessity of acquisition (renewal) of permits to employ foreign workforce in Uzbekistan with regard to highly-qualified and qualified foreign specialists, while maintaining for them a uniform procedure for obtaining (issuing) confirmations of the right to engage in professional activities in the country (work permits). The validity of the confirmations issued for highly-qualified and qualified foreign specialists is up to three years by the request of the applicant beginning from the date of their issuance, with the possibility of an unlimited number of renewals, but for not more than three years period in each case. The fee in the amount of 1 minimum wage for ordinary foreign specialists and in the amount of 2 minimum wages for qualified foreign specialists has been set for registration and issuance, as well as extension of the confirmations. It is noted in the decree with reference to relevant researches that the removal of barriers in the area of outsourcing of the qualified foreign managers leads to a much larger increase in gross domestic product than the GDP growth from the inflow of foreign investments.